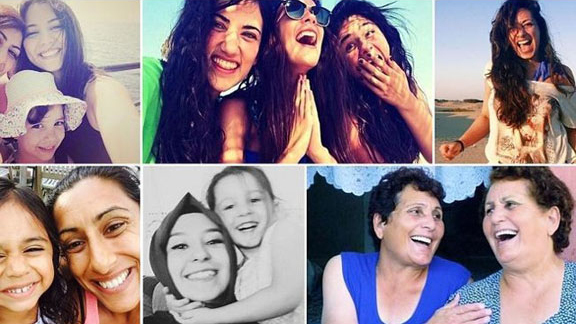 As an influx of Turkish women continue to post laughing “selfies” in protest after the deputy prime minister insinuated that women “shall not laugh in public”, the ever-growing trend that has been coined “internet activism” comes to mind. As new networks are introduced and the social media audience continues to grow, so does its importance as an information tool for mainstream news outlets, brands and the everyday citizen. Not only does this relatively new type of media offer social interaction and new forms of business communication, it also provides a voice for not just the ordinary citizen, but citizens in far-flung and sometimes relatively supressed corners of the globe. This type of activism is pretty much available to anyone, especially within the western world. Even the features of social media make the whole process simple – changing your profile picture, retweeting a link, re-gramming an image or signing an online poll can make you part of or even an initiator of a social media campaign or movement. The scope of audience you can reach, as well as the lack of costs needed, make these campaigns easily spreadable and extremely effective. This successful Facebook campaign was set up by an American tourist who had witnessed one of the protests during his visit to Burma. 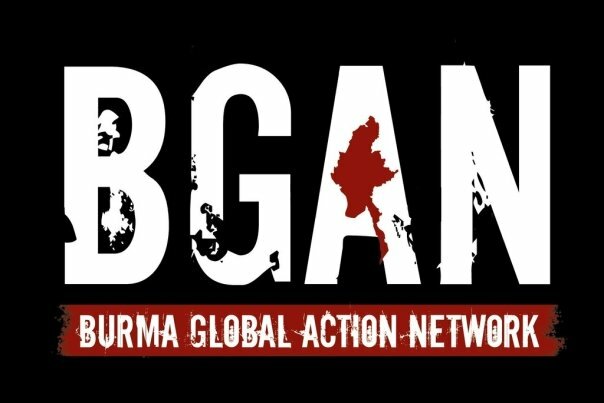 Since 1962, Burma had been living under strict military rule and whenever citizens protested or tried to up rise the borders would be closed, journalists forced out and the people punished and even killed. However in 2007, when another protest began, a small group of Burmese citizens managed to transfer photos of the incidents to the BBC via the internet. This use of digital initiative, coupled with the medium of the expanding Facebook group enabled the evidence to be widely spread and although it did not stop the military rule it did perhaps curb the amount of violence that took place. Kony 2012 became the most viral video in history after being posted on YouTube and spread on a variety of social networks. Joseph Kony, a Ugandan militia leader and fugitive, is wanted by the International Criminal Court for accusations of mass kidnapping, murder and sexual abuse. The short film Kony 2012 was made by Invisible Children with the aim to push the global effort to have Joseph Kony located and arrested within the year. Although Kony was not found, the buzz the video created was huge. A-listers and influential politicians became involved and more work began to find the fugitive. This example highlights the negative aspects of internet activism. 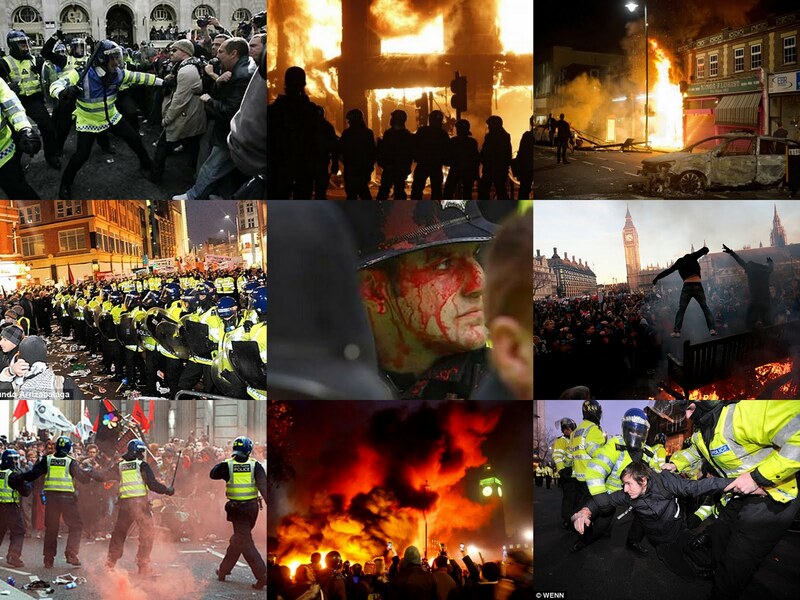 Over a period of five days in August 2011, thousands of citizens rioted within London and other cities/towns across England in protest following the death of Mark Duggan, a man who was shot dead by police. The riots resulted in looting, arson and widespread disruption. All these incidents were said to have been organised via BlackBerry messenger and various social networks. However, this form of communication doesn’t always come without barriers. Firstly, various networks that are used today have enforced stricter rules on what can be posted and shared. A lot more monitoring is now in place and posts can easily be reported, either by other users or by the networks team. This means that although social media may seem like the tool to openly express and share your opinions freely, it is still filtered through guidelines. For instance China’s internet access is heavily mediated, and many internet activists have been stopped and severely punished. The Burma protest campaign also highlighted this issue. As just days into the conflict, the Burmese government had the power to shut down all cell-phone communication. Does it go any deeper than a click? Although the intentions of the creators and members of these campaigns are usually good, how far does this activism actually go? The so-called sofa protestor can click away, but this doesn’t guarantee any action or definite changes. We cannot be naïve and assume that being able to spread a message to a large audience automatically means change. It can depend on many other things including economic, political, cultural, religious and personal beliefs and situations, as well as continued action being enforced. Sometimes the “illusion” of support does not materialise. For instance, The Structure of Online Activism study analysed the members of the Save Dafur Facebook page over a 989 day period. Out of the one million-plus people who signed up to the group, less than 3000 ever donated. In total the Facebook group raised $90,000 over three years, compared to the wider campaign that raised over $1 million in 2008 alone. No matter how successful or not a campaign is, this form of activism is all over our social media world, therefore PROs need to ensure this is taken into consideration when planning and enforcing crisis PR. This doesn’t necessarily mean battling with negativity. Although a movement could be set up against a client, PROs could also use this as a tool to their advantage. PROs can, and have, set up these types of campaigns before, but is the next step to utilise the everyday citizen as your medium of communication?